With Klosters being just one hour and forty five minutes from Zurich airport by car, it is the ideal destination for a long weekend skiing. Jump on a plane after work and you can be in Klosters that night and ready to ski the next morning. 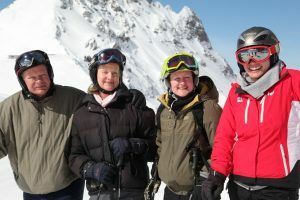 Most of the hotels we work with are happy to take long weekend bookings and our piste hosts will be there to make sure you get the best from your time on the slopes. 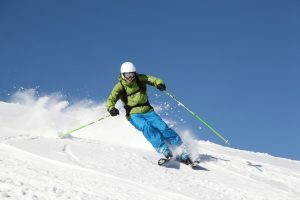 As always with PT Ski, everything will be arranged in advance to give you maximum skiing time once you are in resort. Whether it’s an adventurous off piste weekend, a relaxing spa break, a romantic getaway or even a racing weekend, the team in our London office will make sure that every detail is covered before you set off, allowing you to truly relax and enjoy your holiday. We set out below some great ideas for an unforgettable weekend in the Alps, and for any other long weekend you might have in mind please visit our accommodation page for approximate prices.